Refreshments will be served throughout the day and evening all week. Visit Us to Win an Executive Chef Catered Evening for 8 at your Home! 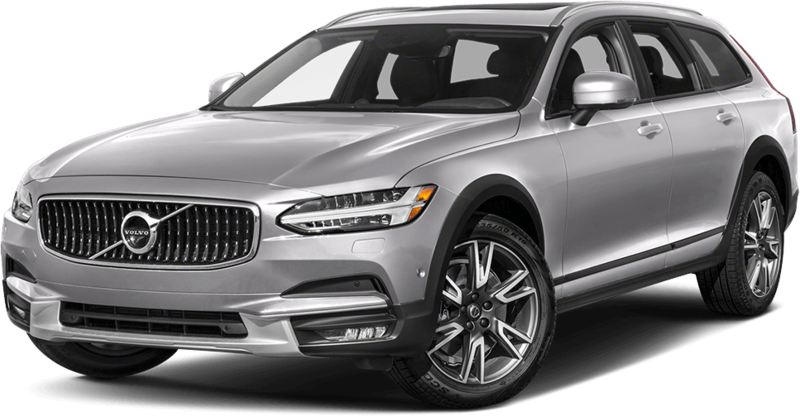 Volvo Canada will be here on Saturday, May 27 with the 90 series road show. A driving experience will also be available to interested clients. This show is special and so every purchase made this day will get qualify you for a grand opening benefits plus $1250.00 free of charge in accessories.